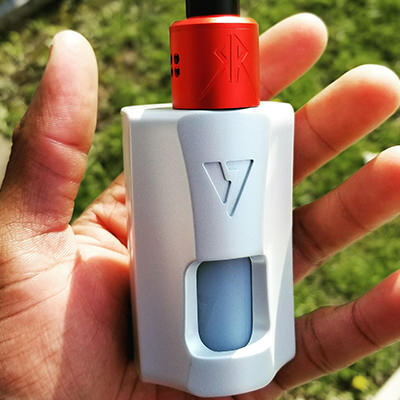 Desire RAGE 155W Squonk Mod in stock 24HR ship.with code:NP5D get 5% off. 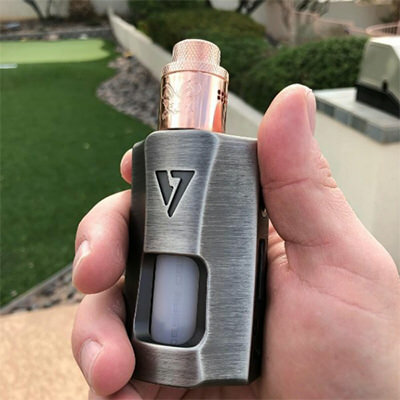 The Ohm Boy Rage Squonk is a dual 18650 battery squonk mod device. It features a massive bottom feed bottle and sporting a maximum of 155W of adjustable regulated wattage.